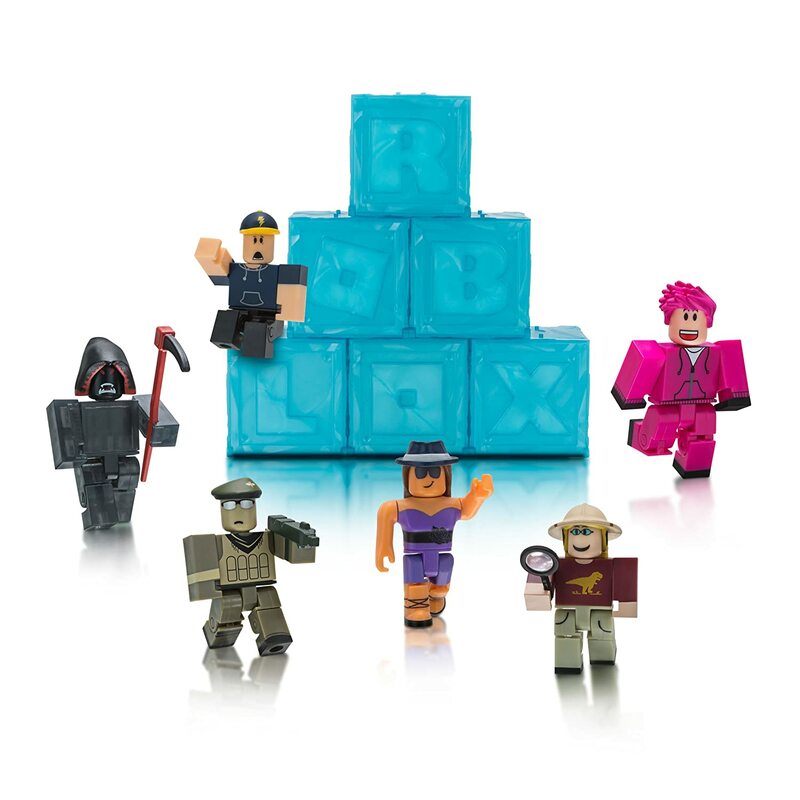 This pack includes 6 mystery figures chosen at random from Series 3. 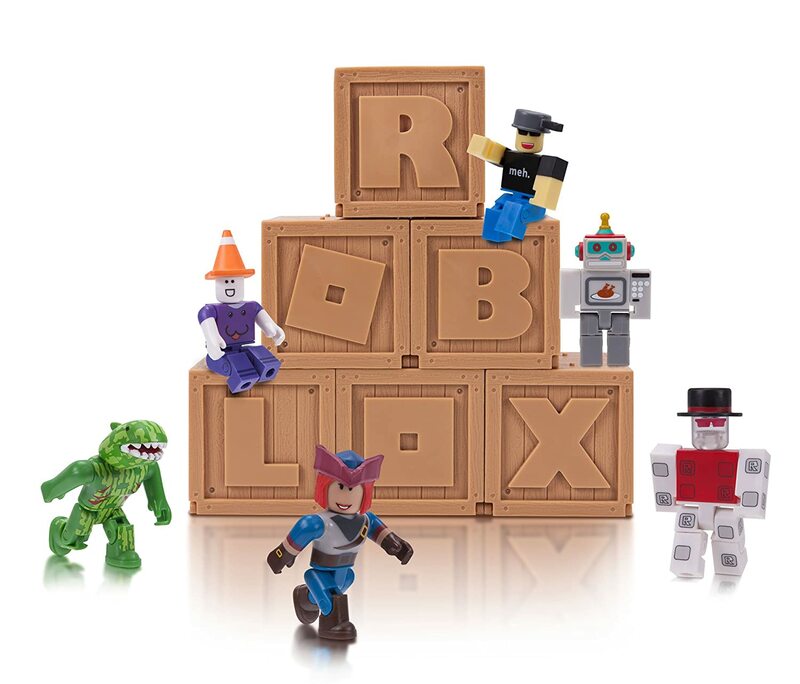 I bought two of these for my Roblox fan child due to the reviews about this purchase being a bit of a mystery and potentially not getting the word Roblox spelled out. Iu2019d imagined these cute little gray boxes ontop of my childu2019s desk spelled out so cool with the tiny and cute characters ontop of them. 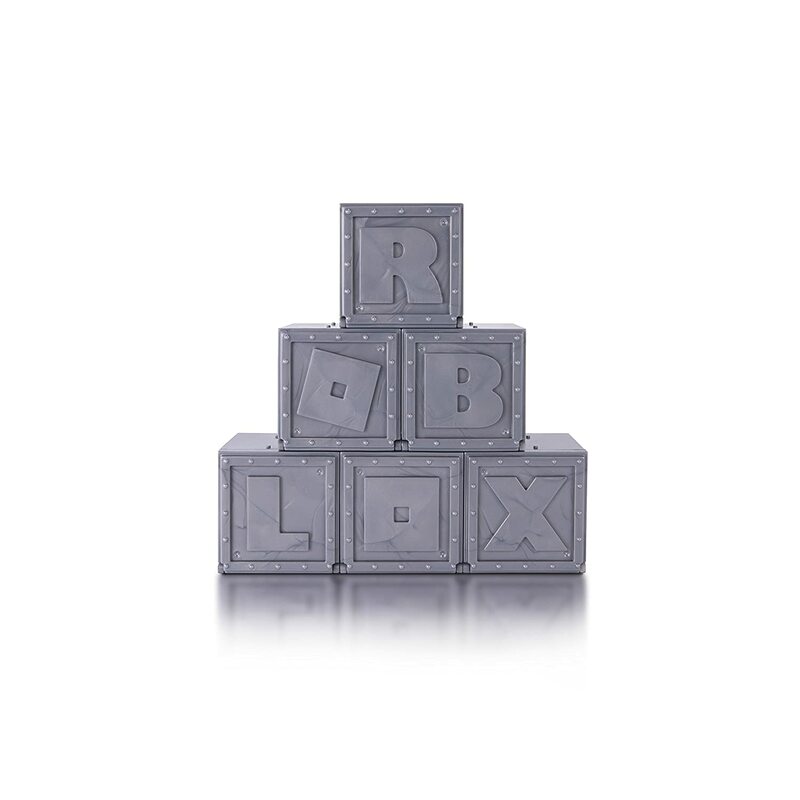 Well to my surprise, on order number one of these there was intact spelling of Roblox. 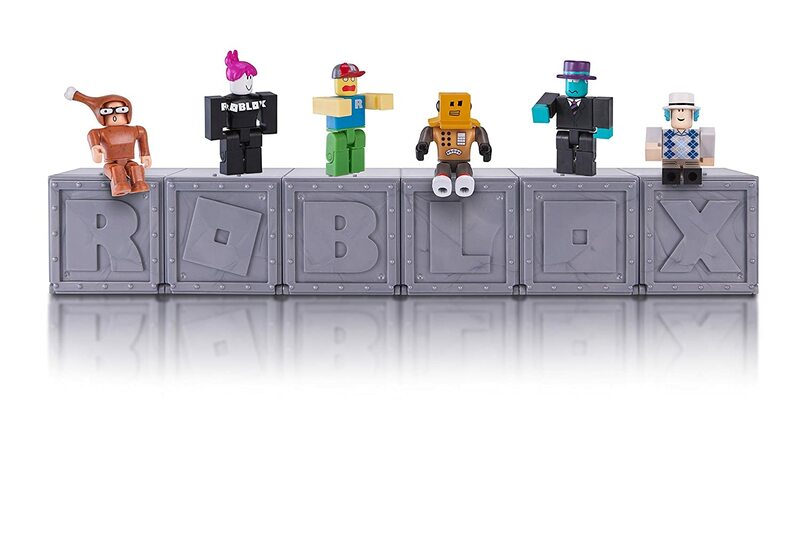 Package 2 was out of the original package though all 6 more were there but not spelling Roblox (pic attached) Itu2019s ok because my child will be so delighted on Christmas morning to get 12 of these! 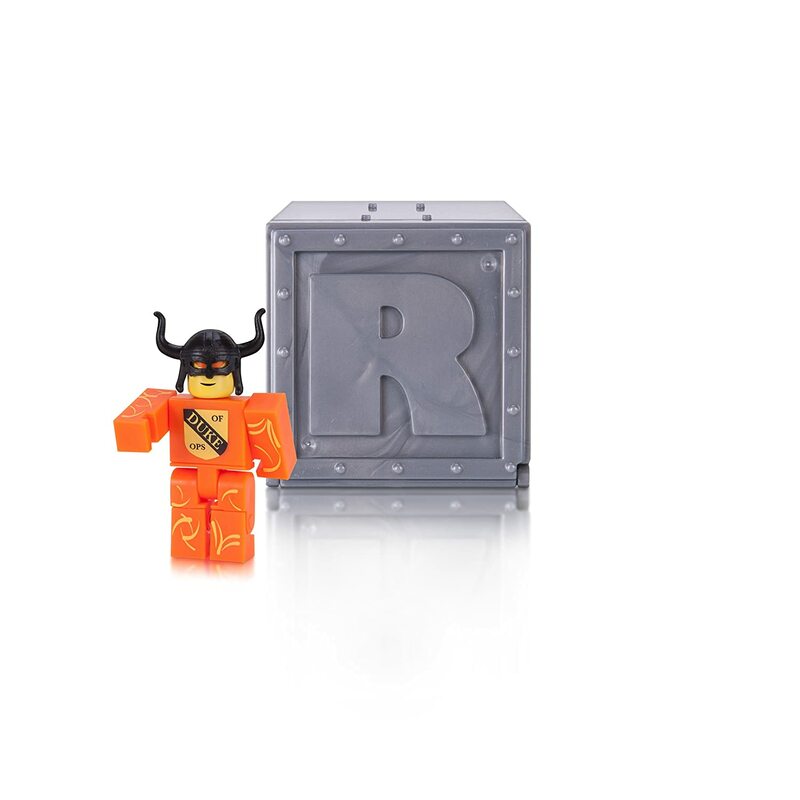 !ud83dude01Great items and will recommend buying because you may be one of those lucky ones like me to get Roblox spelled out right there for ya AND packaged! 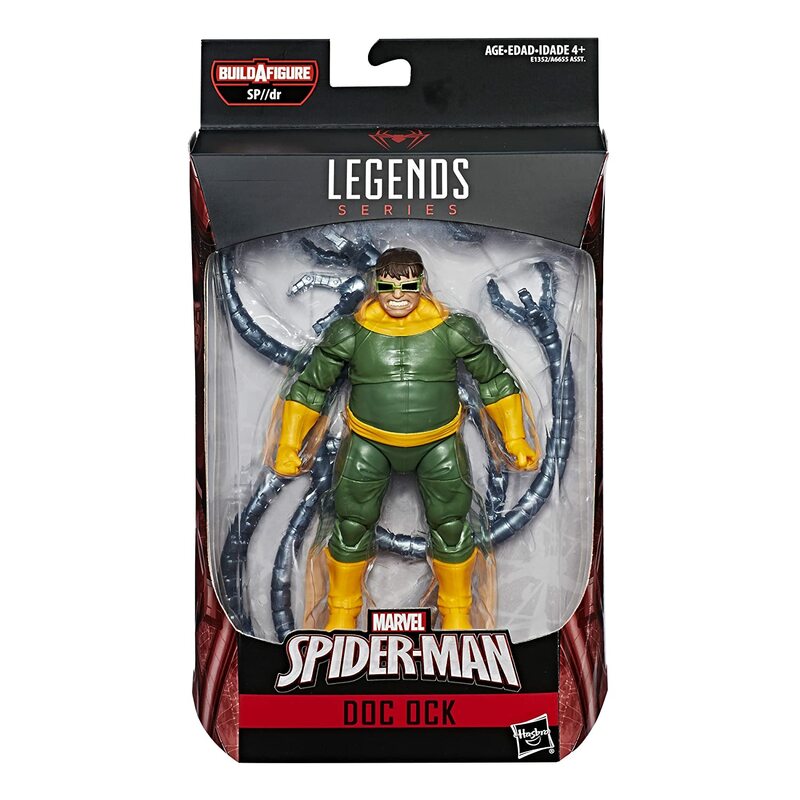 Just one problem, one of the figures (Quenty) was missing his legs & missing the scratch off redemption code. In my opinion It's not worth messing with the entire return because he's already having so much fun with them. 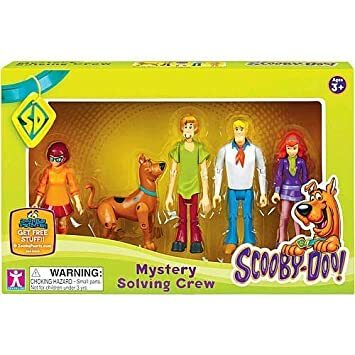 So, we basically got 5 useable figures, instead of 6. 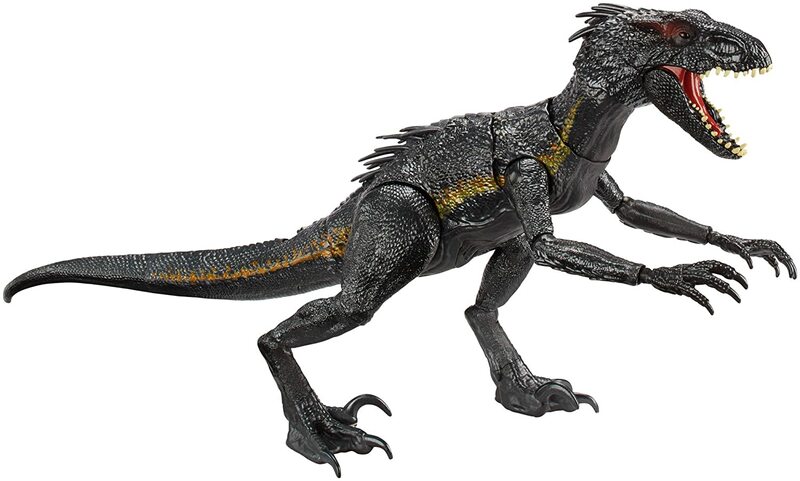 Otherwise my son loves these figures and they're of excellent quality. 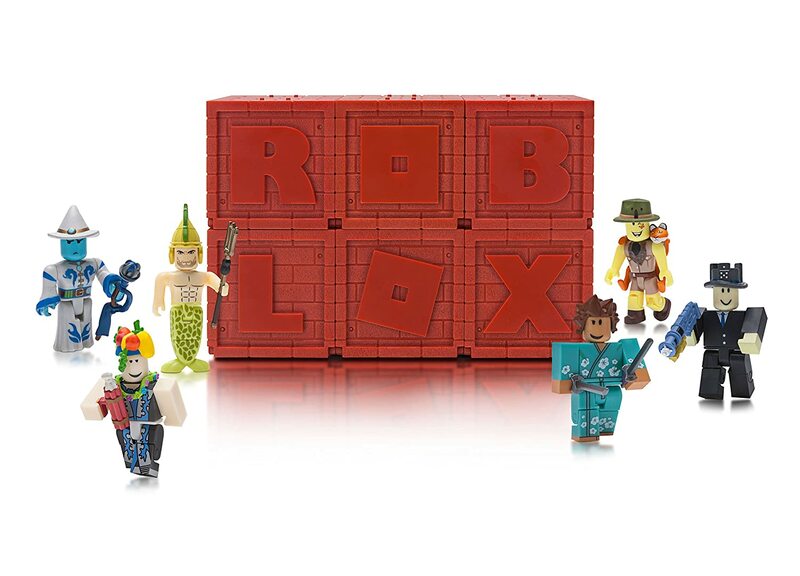 My son loves roblox so when I came acrossed these mystery box sets I knew he would be so happy! They are of great quality! 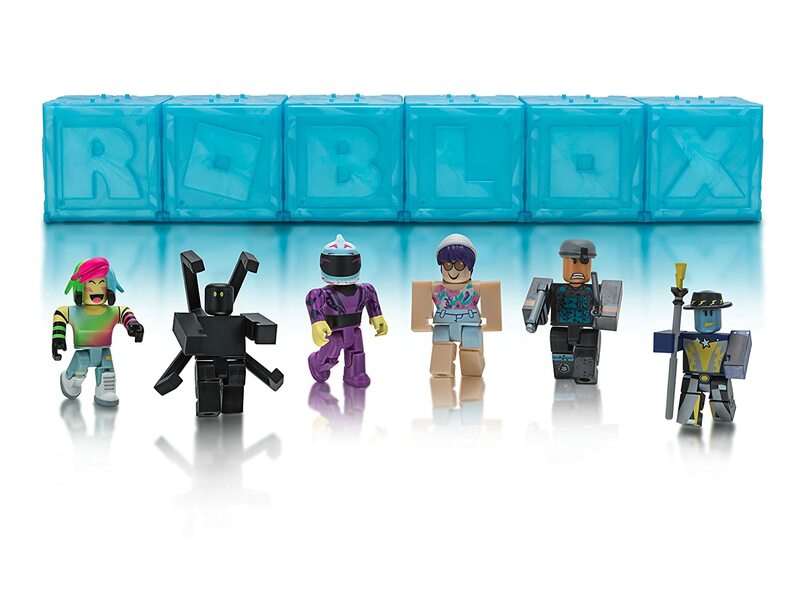 I ordered 3 (it took 3 to get the letters to spell out u2018ROBLOXu2019) and only received 3 duplicates out of the 18 characters, which I think is reasonable. 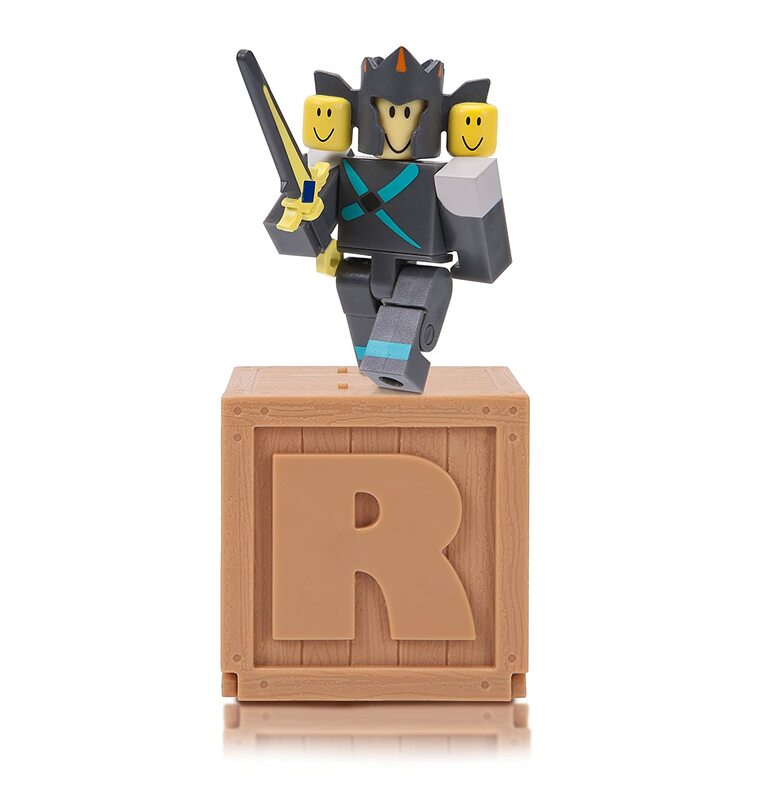 Again, it took 3 orders and then I had enough to spell out u2018ROBLOXu2019 2 times (which is why I gave it 4 stars instead of 5). 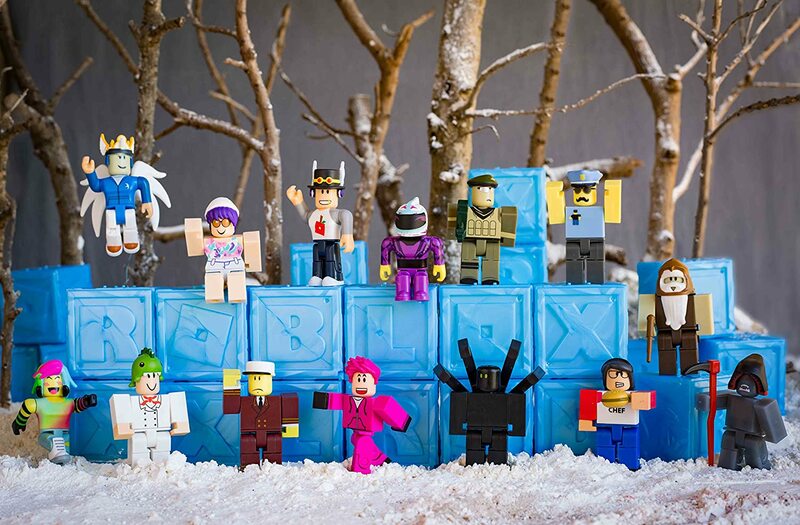 I ended up using some of them to create a centerpiece for his roblox themed party! 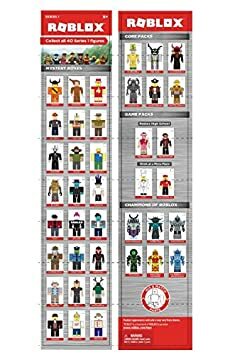 Will definitely order again to collect all the characters. 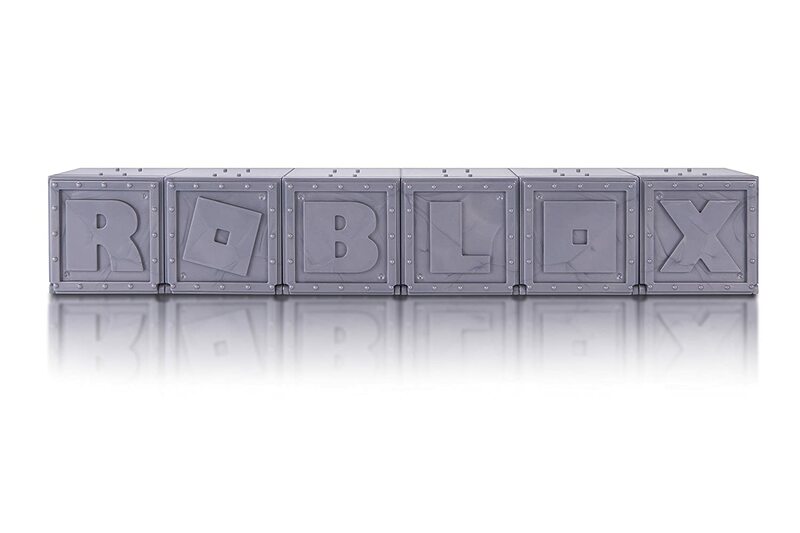 Overall, a great product for roblox fans! My son especially loved that each character comes with a code to get free prizes in the game! 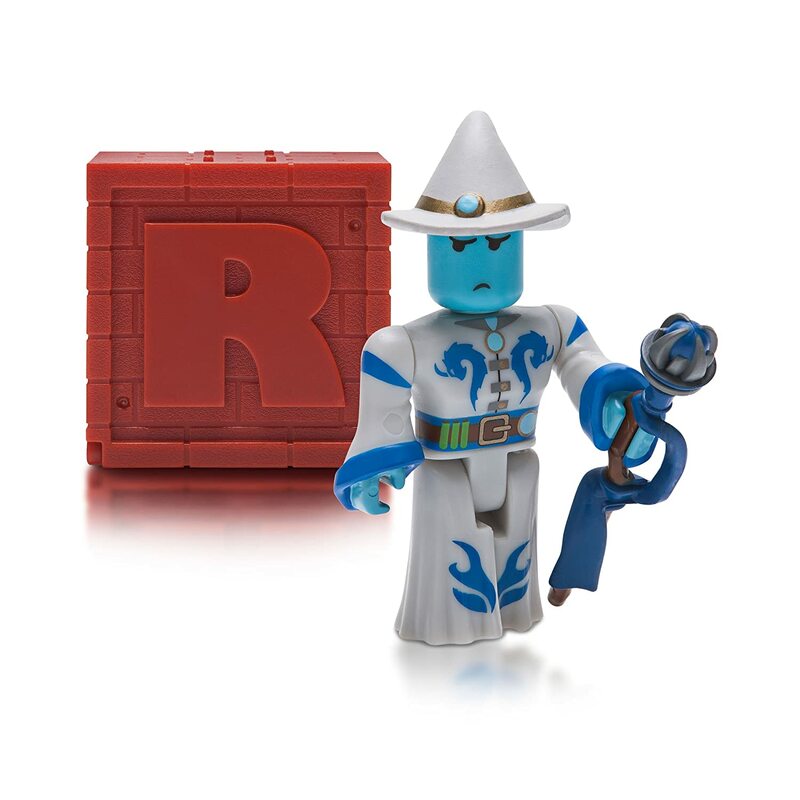 Again, the only downside is that it isnu2019t guaranteed to come with all the letters to spell roblox in each set. Exactly what you can buy at the store at a reasonable price. I bought 2! Loved it! 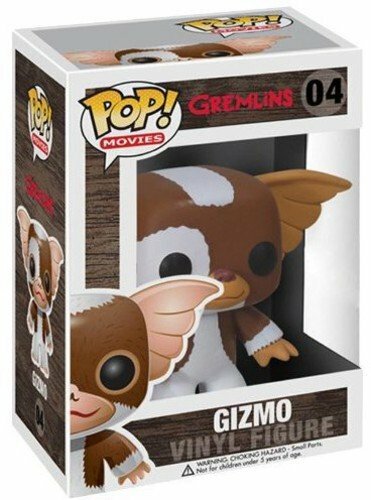 I'll buy another when they're available again. Happy with my purchase! 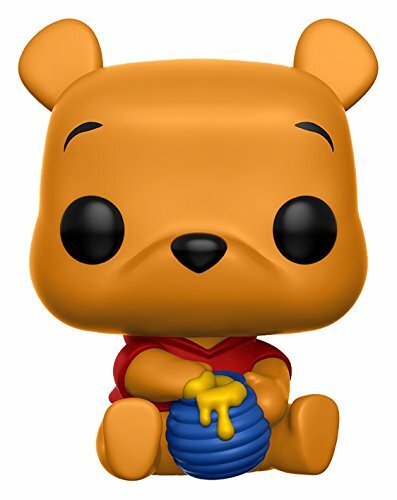 Amazing toy for kids, especially opening up the blind boxes to find a surprise toy and a secret code for the online game. These were amazing. There were no duplicates, which was great. All the characters were neat looking,no duds. 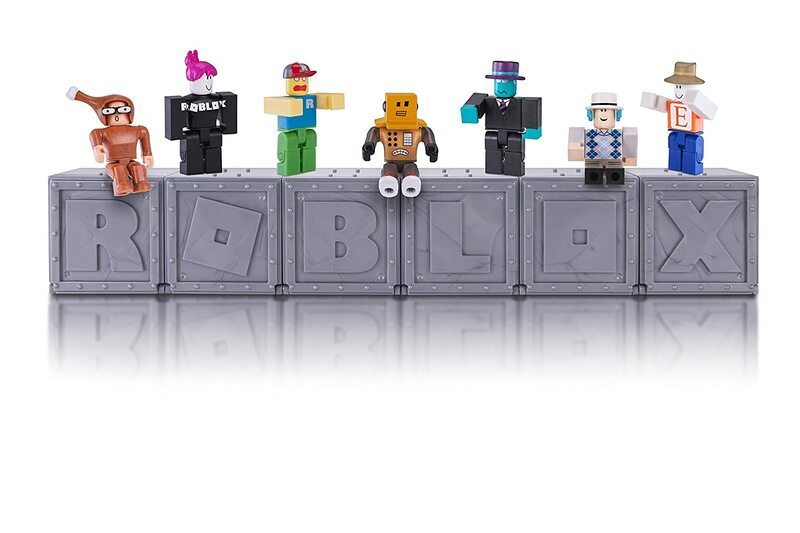 We got stickmasterluke, roystanford, let's make a deal, shedletsky,teaism, and skaterboi. 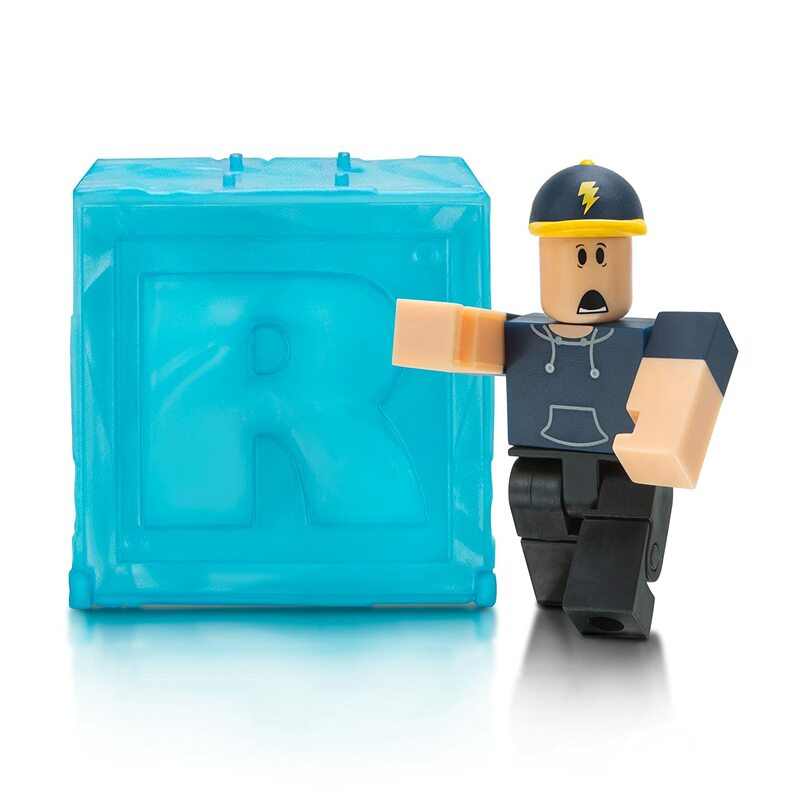 My son loves the Roblox blind boxes, but we've been having a hard time finding the new series in stores. I was really happy to see Amazon offered them at a fair price. I received 6 individually wrapped boxes with no duplicates. My son is really happy... I would recommend them.